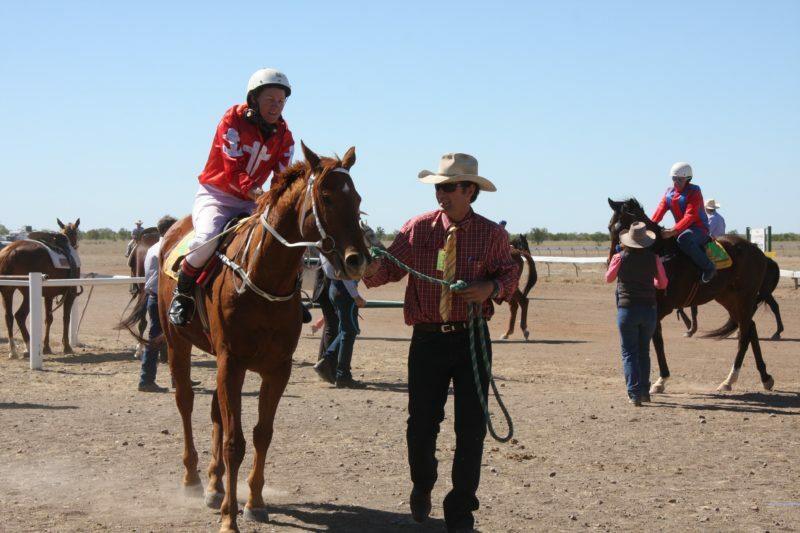 One of Australia’s best kept outback horse racing secrets. 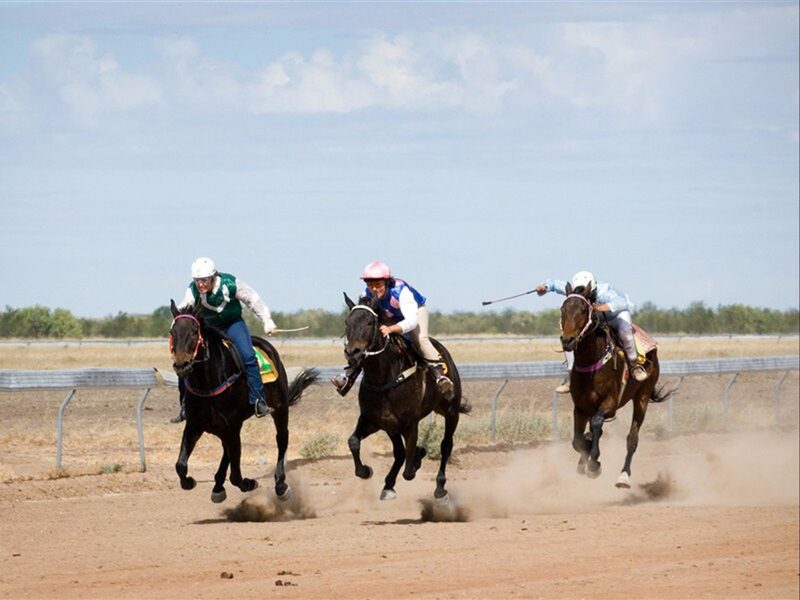 You’ll enjoy four days of country hospitality featuring amateur horse racing, campdrafting, rodeo, gymkhana, kids events and novelty races such as the ‘Battle of the Barkly’ event. 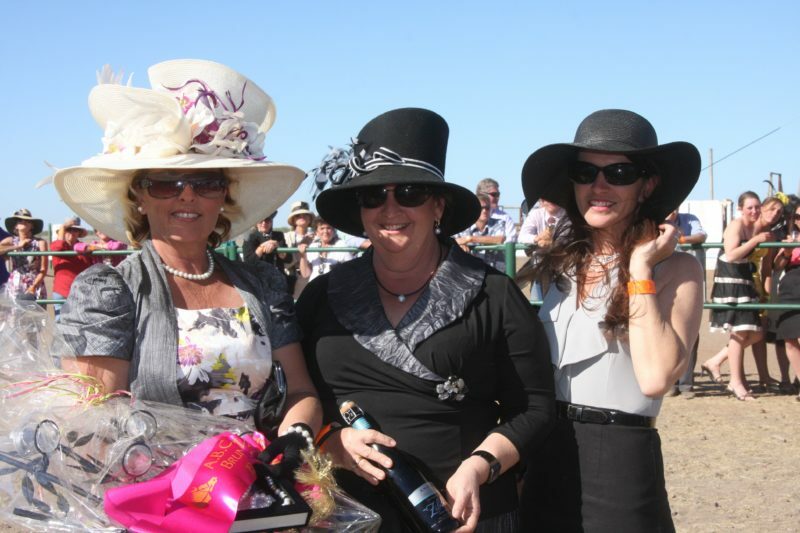 There are great onsite facilities – bar, catering and live entertainment, visitors can even fly in to the nearby airstrip. 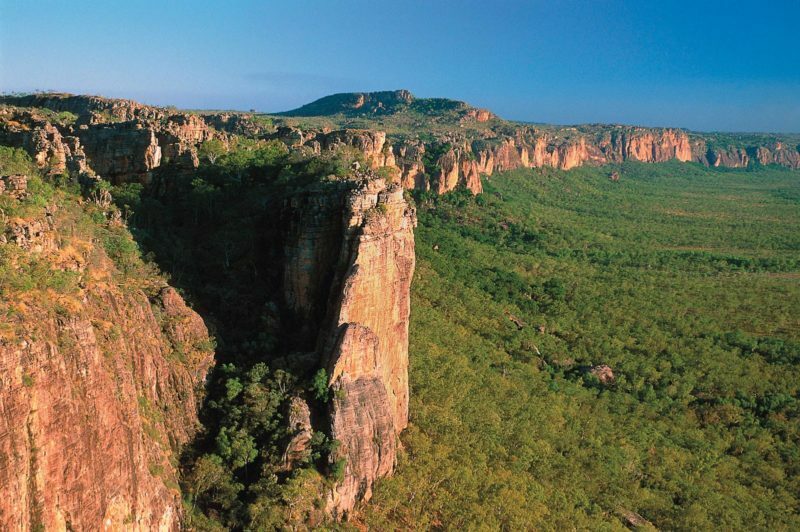 Accommodation is bring your own camping, and fuel is not available at this location.